Did you know that SERVPRO of Waycross, Hinesville & Douglas offers roof and building board ups + tarping! 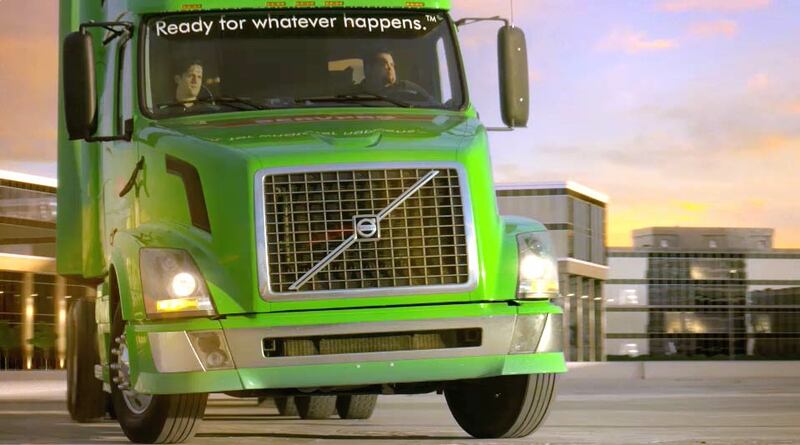 That’s right your local SERVPRO offers emergency service tarping 24-hours a day seven days a week. 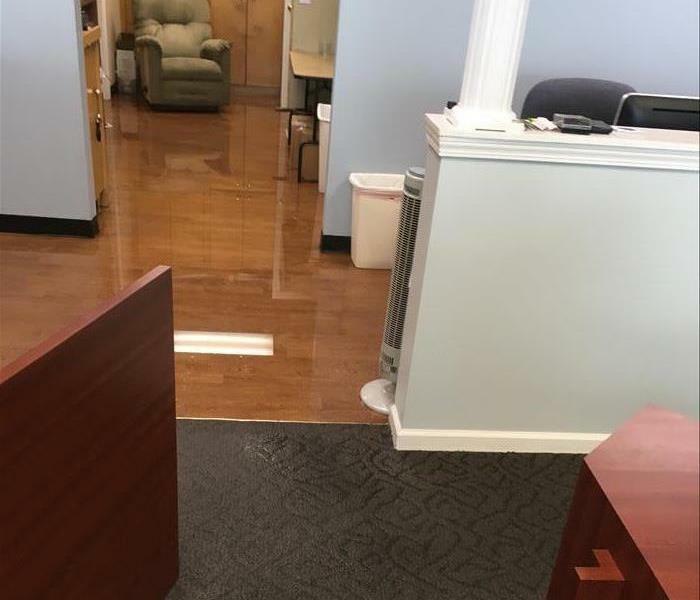 We are HERE to HELP protect and prevent your business from further damages after a disaster. Our board up and tarping services prevent future damage to your building by cutting off exposure to outside environmental factors such as rain, dust, and animals. This allows for our restoration and recovery services to be expedited by minimizing damage. Board ups and tarping are also key in protecting your business from vandalism and theft.